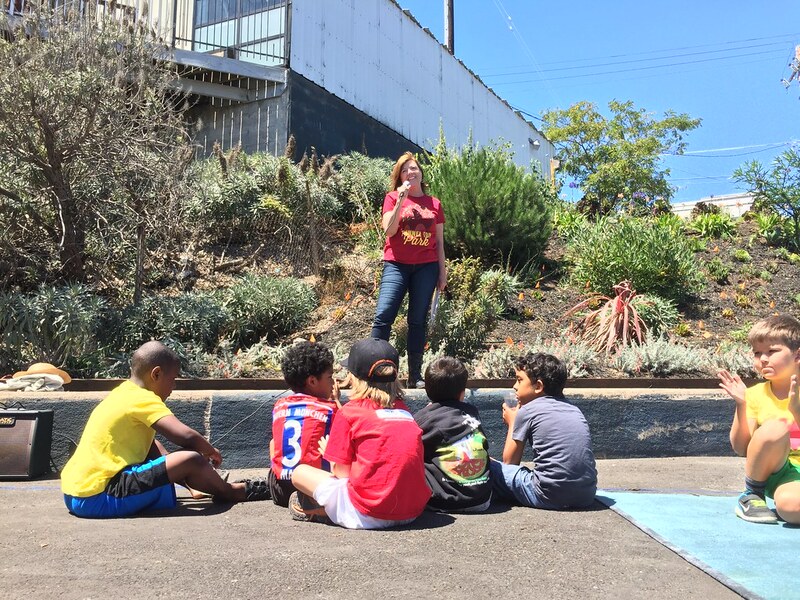 Pennsylvania St. and 25th St. 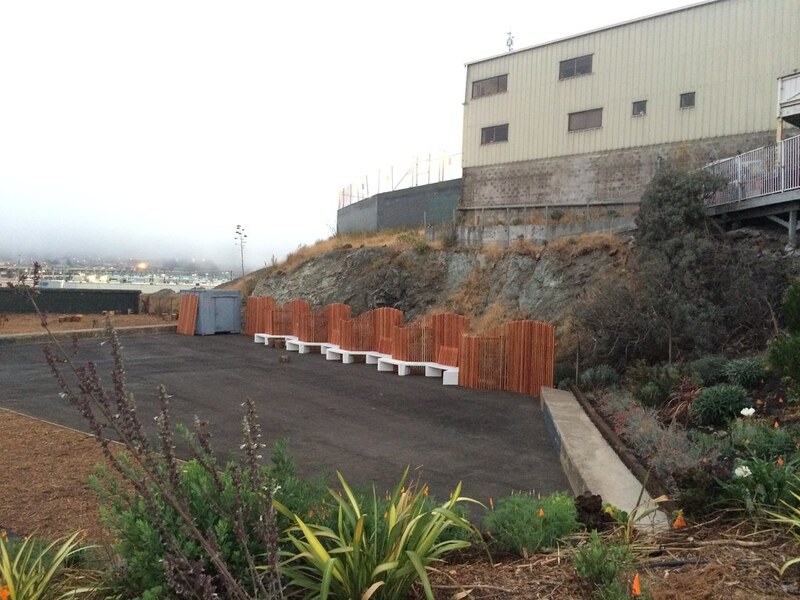 Tunnel Top Park is a local grassroots initiative of residents in the Potrero-Dogpatch Neighborhood. 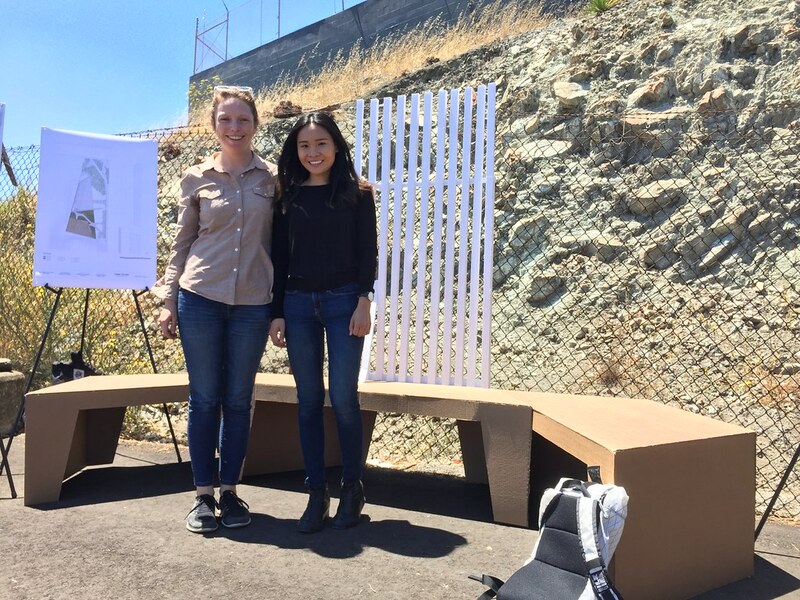 Situated above the southern portal of the Caltrain tunnel, the site slopes steeply to the north and opens onto a spectacular vistas towards the Portola and Bayview neighborhoods. 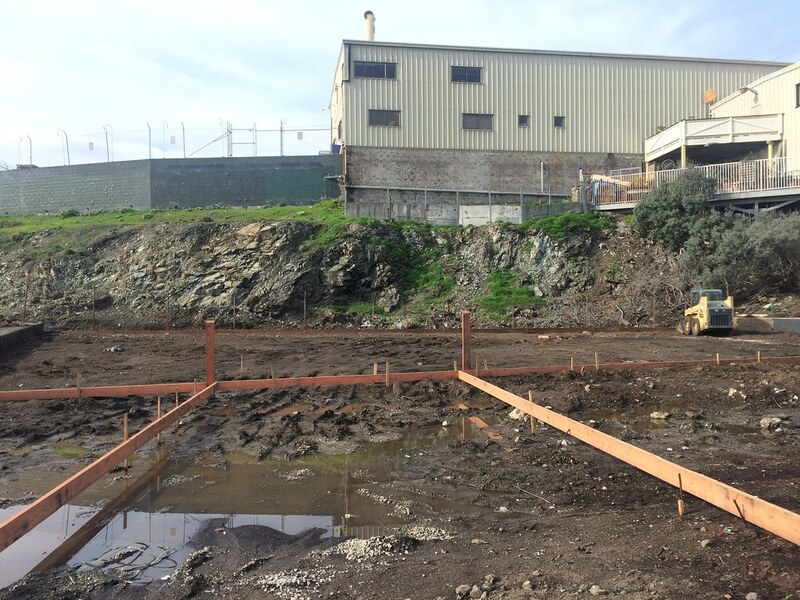 For many years, this remnant piece of land was treated as an informal dumping ground. 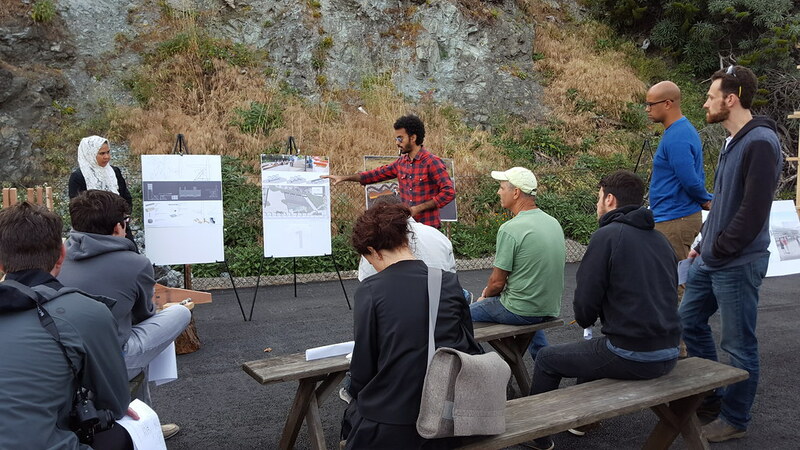 In July of 2014, the Tunnel Top Steering Committee began transforming the site into a community-serving open space. 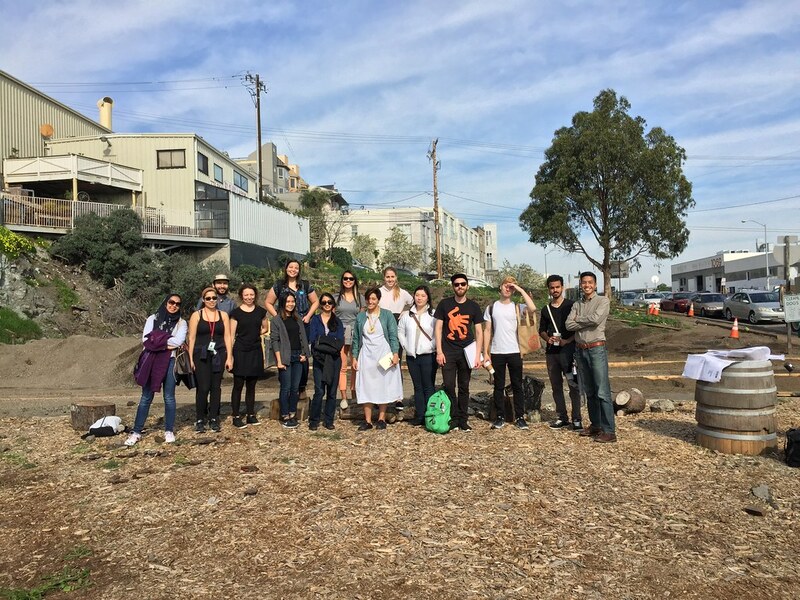 In December 2014, the Tunnel Top Steering Committee received funds from San Francisco Community Challenge Grant Program to initiate conceptual site planning, and Phase 1 projects such as paving paths, an overlook, and a plaza. 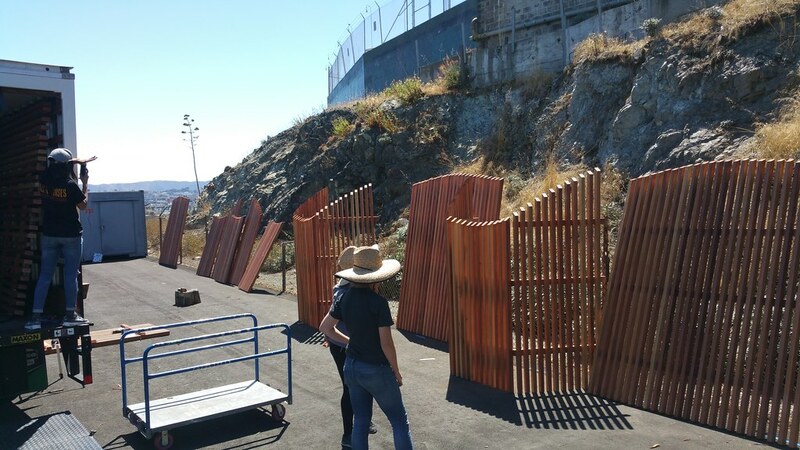 Site improvements were implemented by CATMEX and volunteer community workdays. 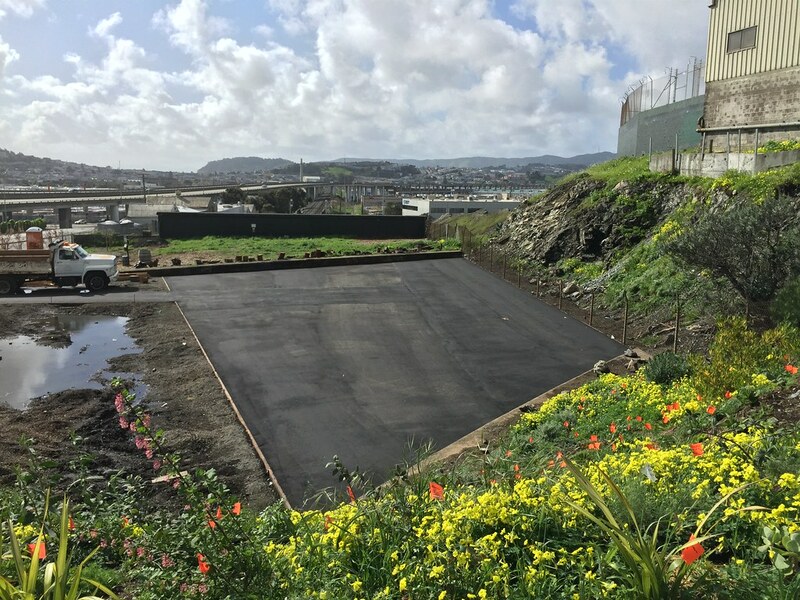 In November of 2015 Tunnel Top Park received the San Francisco Carbon Fund Grant which resulted in the initial planting of over 450 plants and trees. 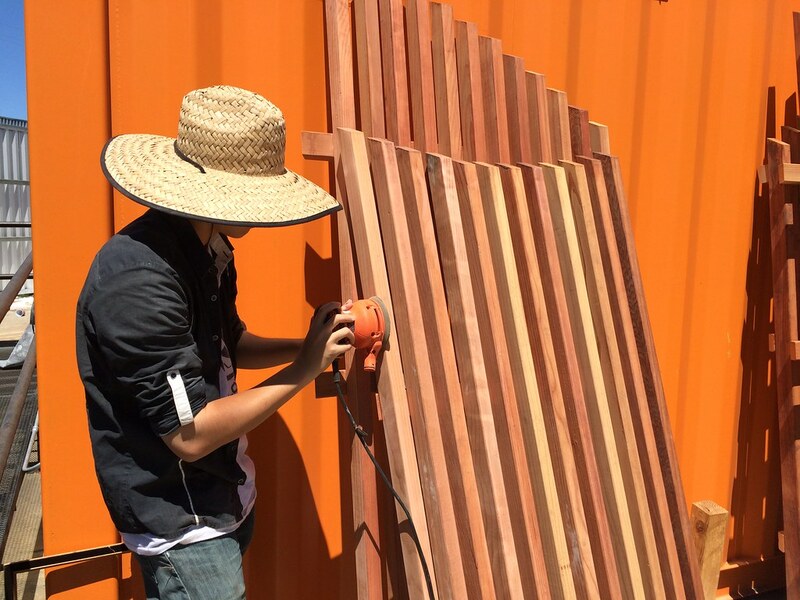 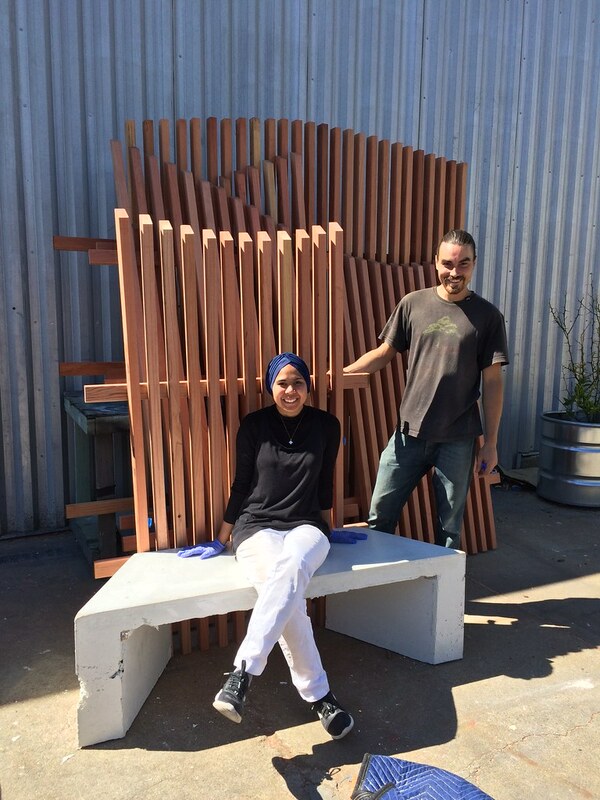 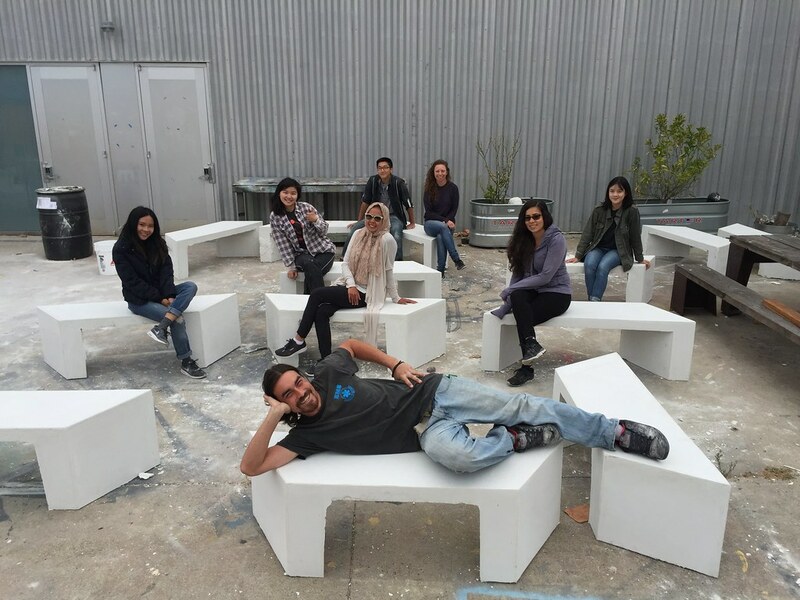 In the Fall of 2015, California College of the Arts and the San Francisco Planning Department began collaborating on open space projects in Dogpatch-Potrero through the Central Waterfront-Dogpatch Public Realm Plan. 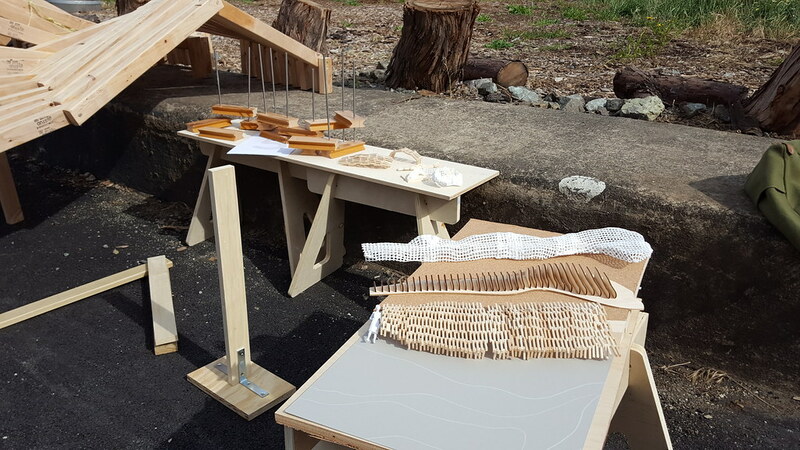 The collaboration has manifest in research and site-specific design projects. 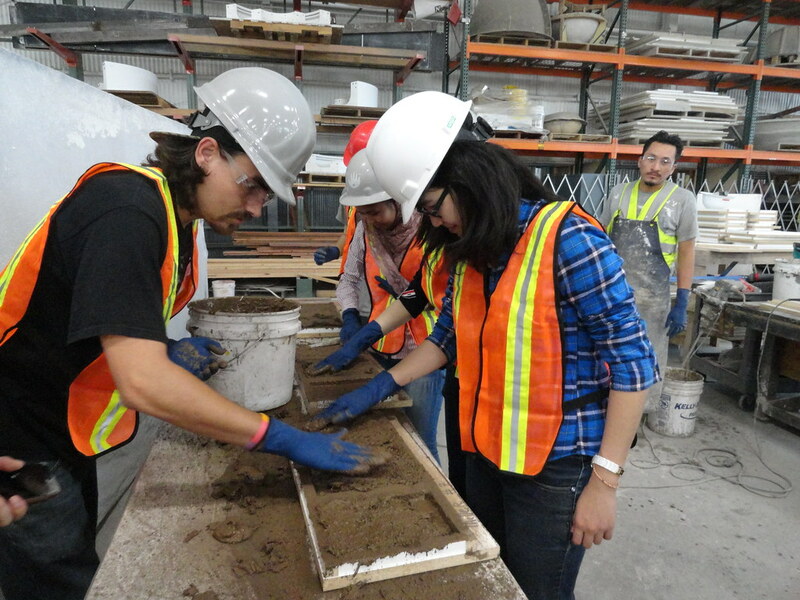 More details on the different phases of the ongoing collaboration.